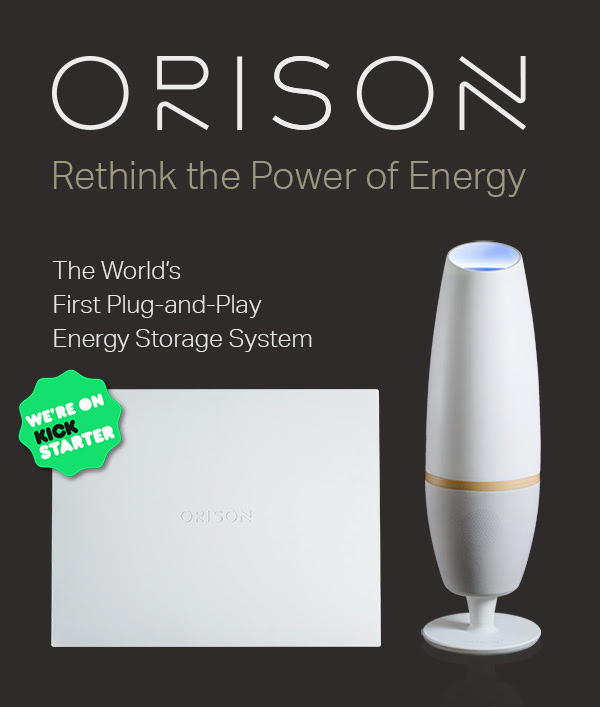 Orison will automatically store energy when utility rates are low, and then use that energy to power your home or business when rates are high. During a power outage, it will automatically power a home or business and make sure none of your stored energy is sent back to the grid. 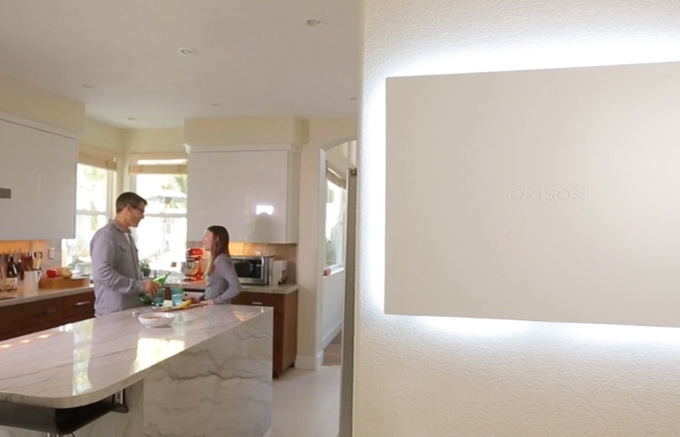 By localizing your energy distribution, you save money and reduce peak demand on the grid. In the UK his may not be particularly useful at present unless Economy & is used – but over the next few years “Time of Use” incentives are likely to come along with the roll out of smart metering. 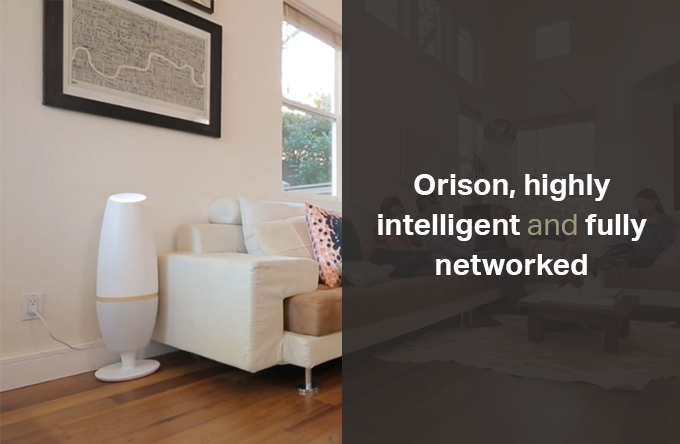 However, for those that have solar PV already installed, Orison provides a way to store the solar energy you produce so you can use it whenever you need it. in a lamp-stand shape tower. SuperHomes are older homes refurbished by their owners for greater comfort, lower bills and far fewer carbon emissions – at least 60% less! 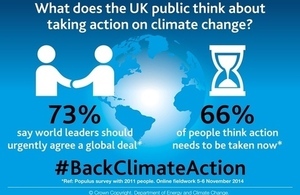 This makes them some of the UK homes most improved for energy use. SuperHome Open Days aim to provide inspiration and actionable ideas for greening your own home. Each of the 60 homes opening in September presents the opportunity to see a range of retrofit technologies in a single visit. Most SuperHomes have superior insulation; many have alternative heating sources and some produce their own energy. Nearly all SuperHomes are owned, lived in and have been refurbished by private homeowners. These early adopters can explain both the benefits and challenges involved in a major refurbishment project. During Open Day tours and Q&A sessions you can discover what worked and get frank feedback on anything that didn’t. The SuperHomes network, which is coordinated by the National Energy Foundation, has won multiple awards. These include, in June this year, a Sustainable Energy Europe Award from the European Commission. The network is UK wide and includes examples of renovated Georgian, Victorian, Edwardian and post-war properties.